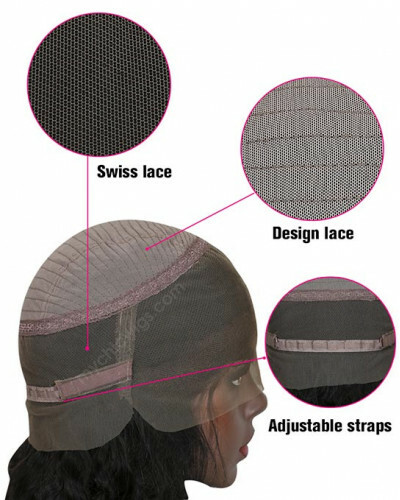 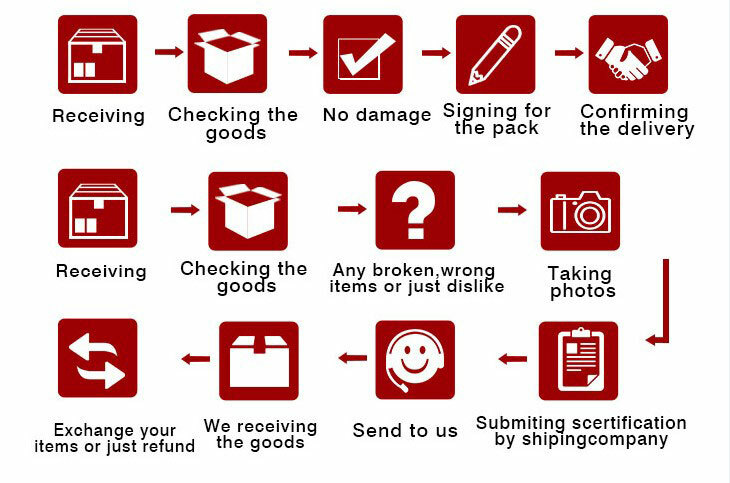 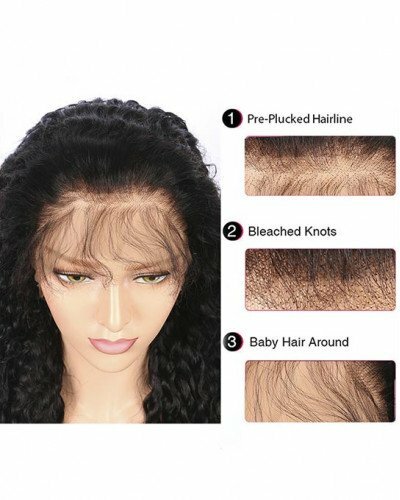 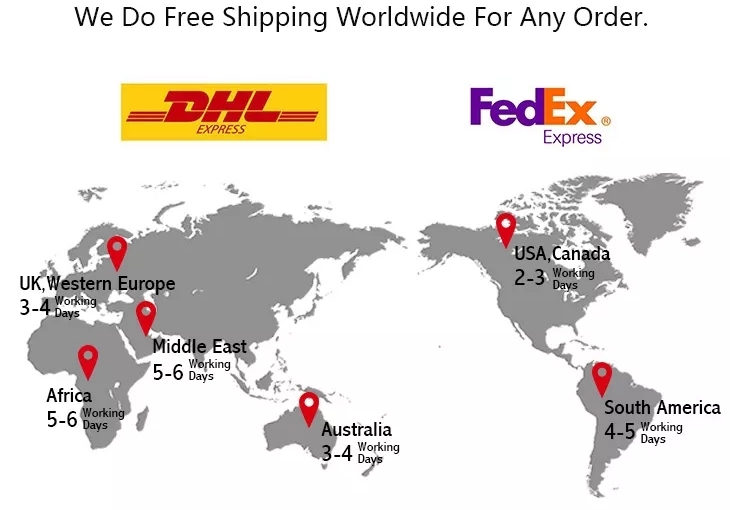 Hair Type Brazilian Virgin Hair Wig Cap360 Lace WigStyleYaki StraightImage Ha.. 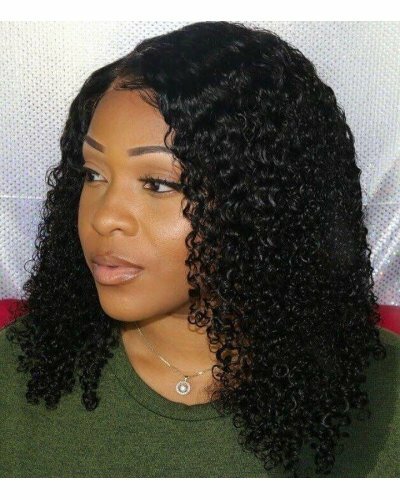 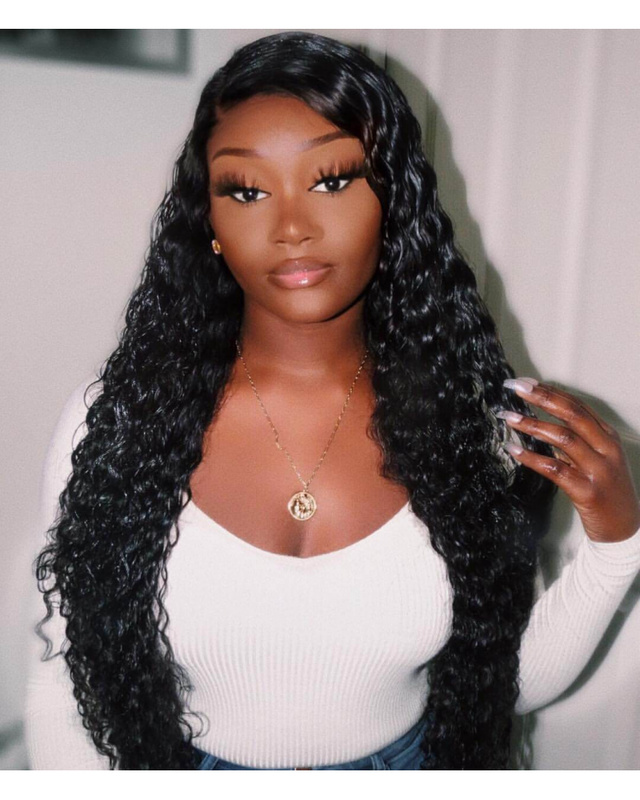 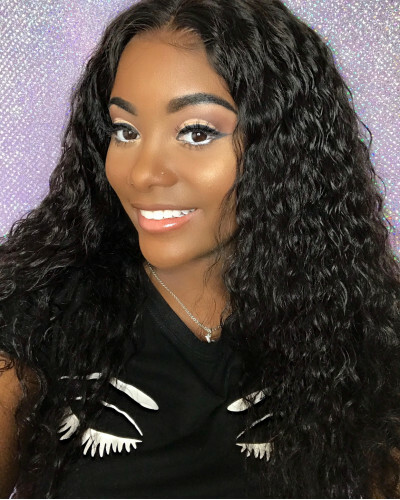 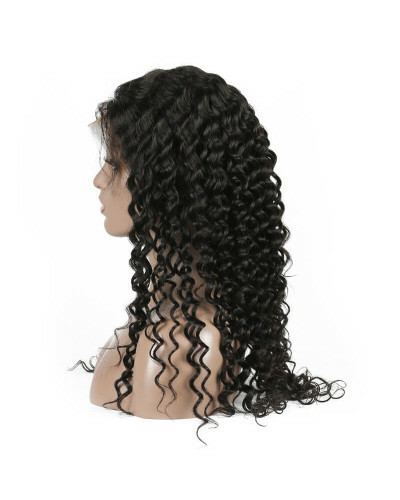 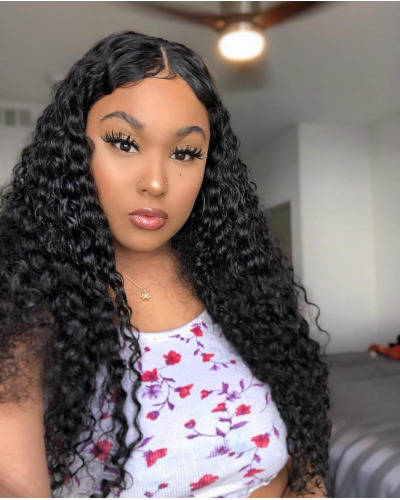 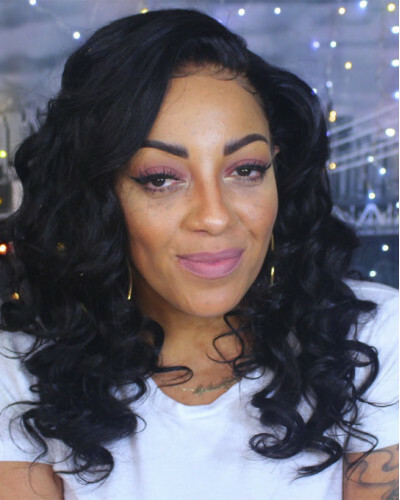 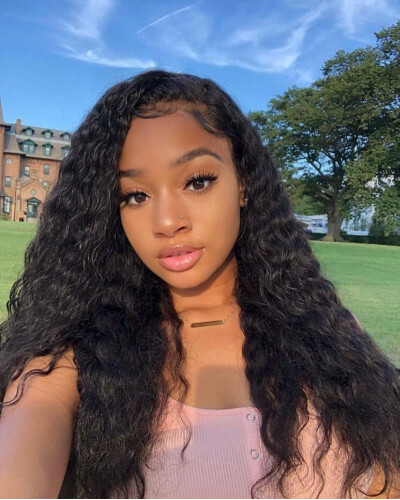 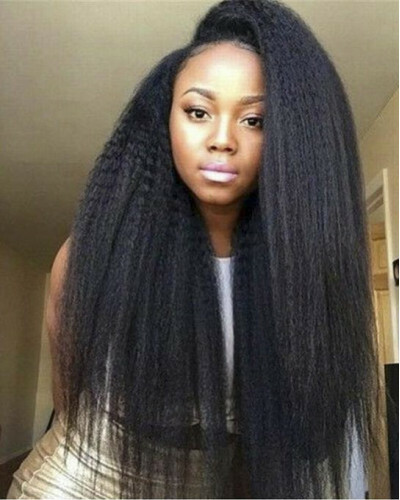 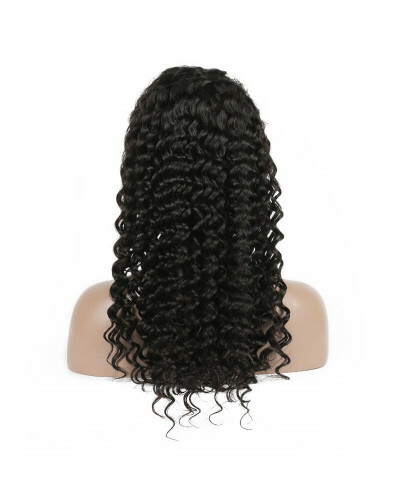 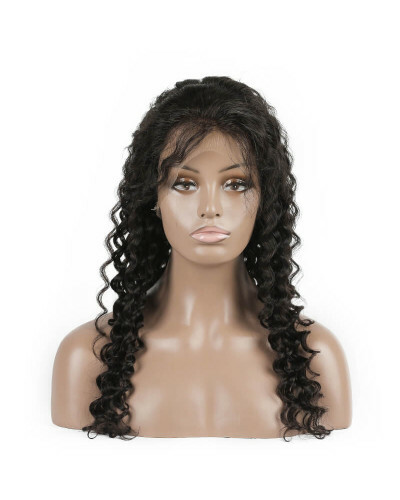 Hair Type Brazilian Virgin Hair Wig CapLace Front WigStyleKinky CurlyImage Ha.. 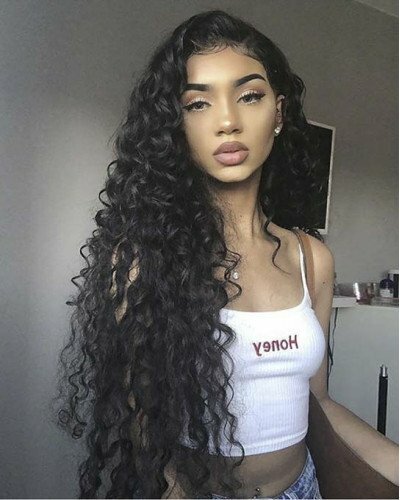 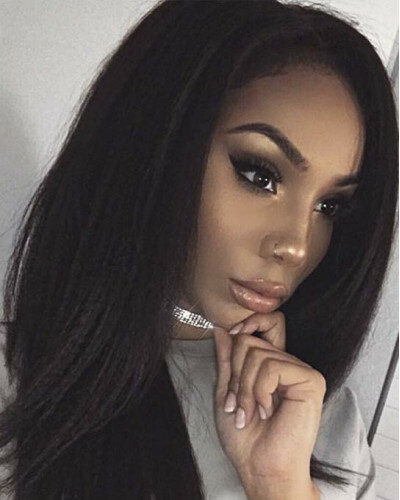 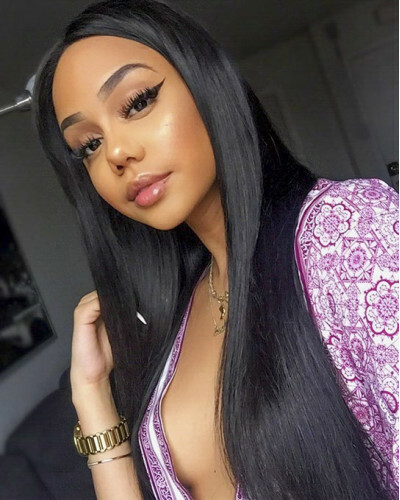 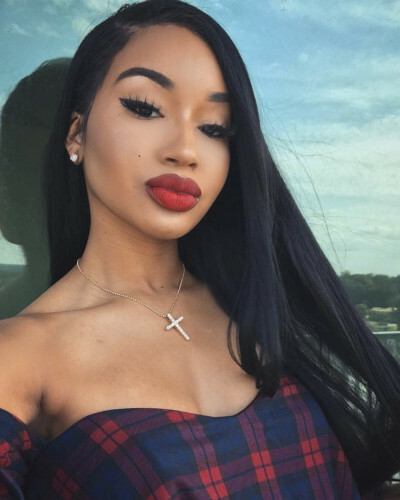 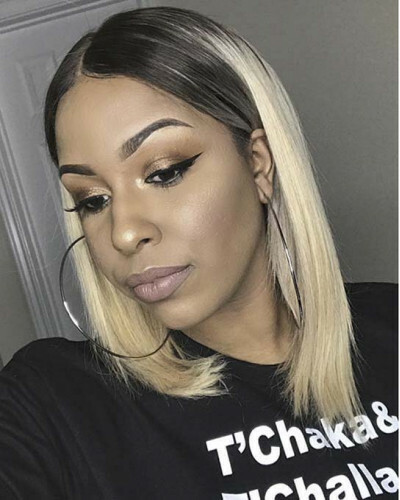 Hair Type Brazilian Virgin Hair Wig CapLace Front WigStyleKinky StraightImage..